We are here to answer your questions. 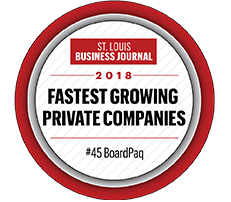 We want to make sure your BoardPaq experience is a positive one! Registered BoardPaq users may submit the following form for assistance. BoardPaq's team is always here to help! Please call our number below or email BoardPaq using the get assistance form.